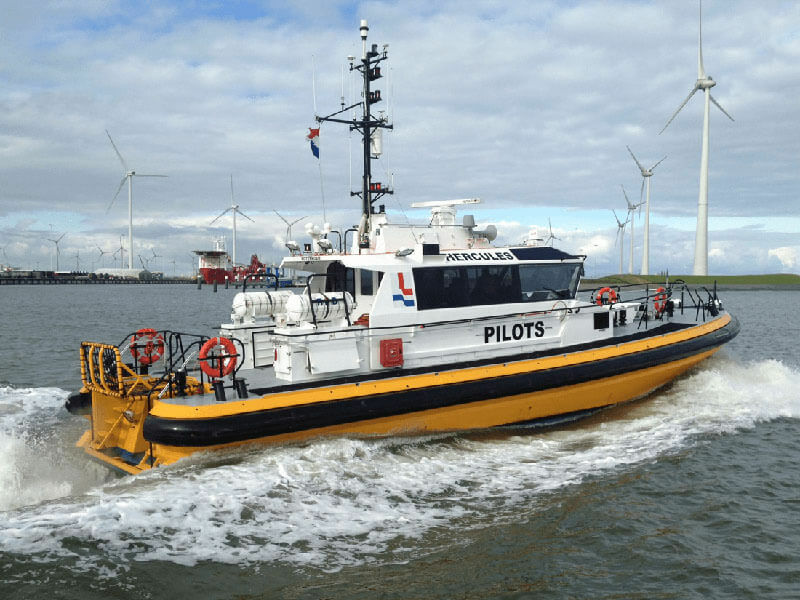 Nauplius workboats is an active participant in the creation of hydrographic research ships, crew tenders, for offshore, wind farm with our partner Argos Engineering. 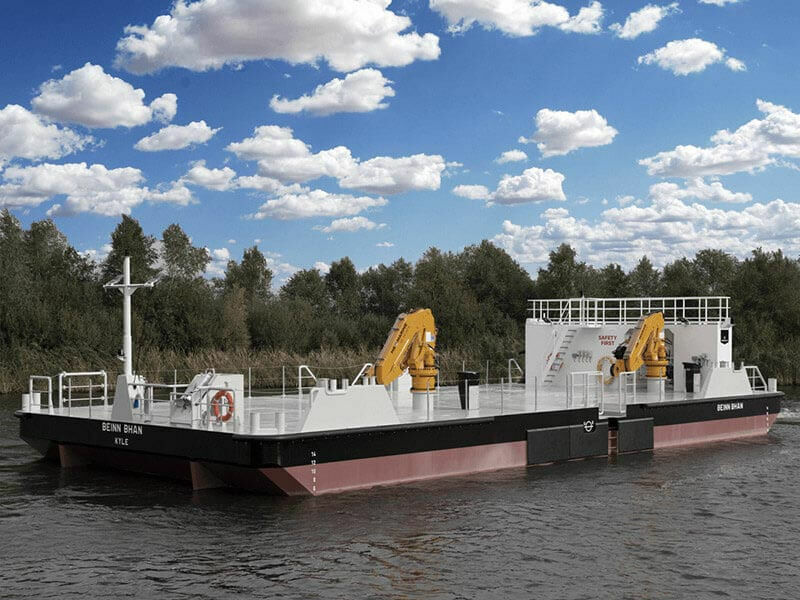 The noticeable difference is that specified workboats will enable the people to complete jobs 3 to 4 times faster than with traditional work ships. 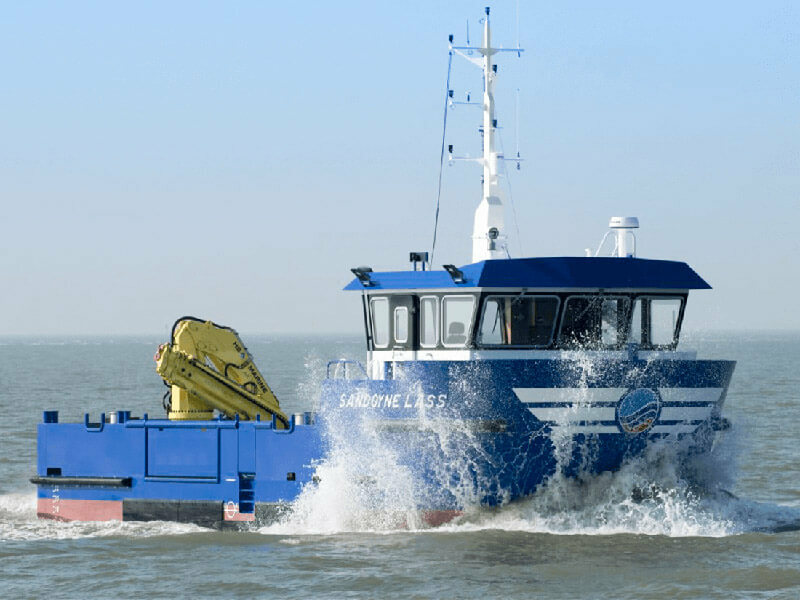 Ofcourse they are extremely sea worthy and maneuverable, with safety and reliability as a top priority.